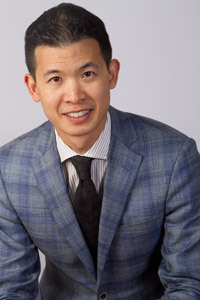 Dr. Luke Chen completed his Doctorate of Medicine at Dalhousie University, Internal Medicine residency at the University of Ottawa and Hematology specialty at the University of British Columbia. He completed the UBC Centre for Health Education Scholarship (CHES) Clinical Educatory Fellowship in 2010 and joined the UBC Division of Hematology. His areas of interest include medical education, hypereosinophilic syndromes, immune cytopenias, and iron homeostasis.